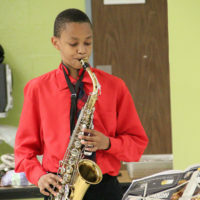 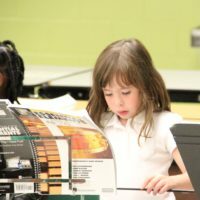 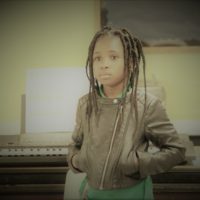 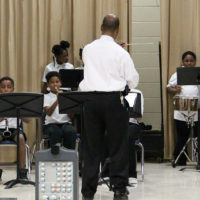 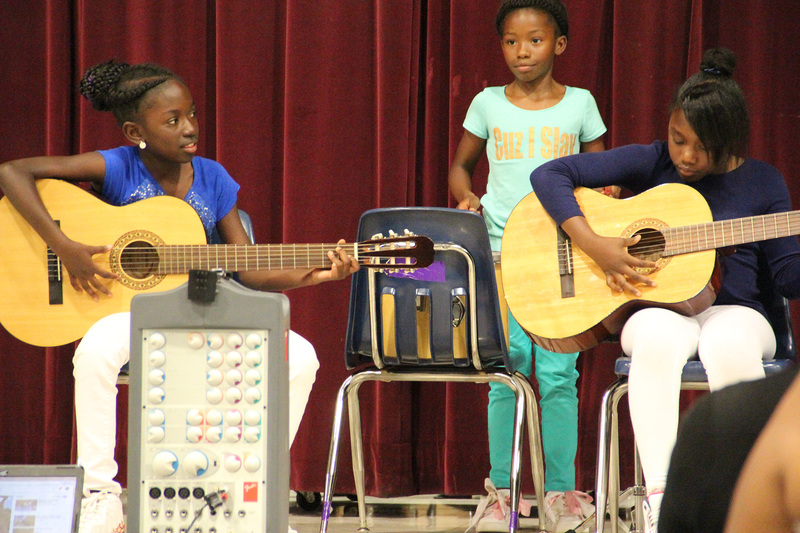 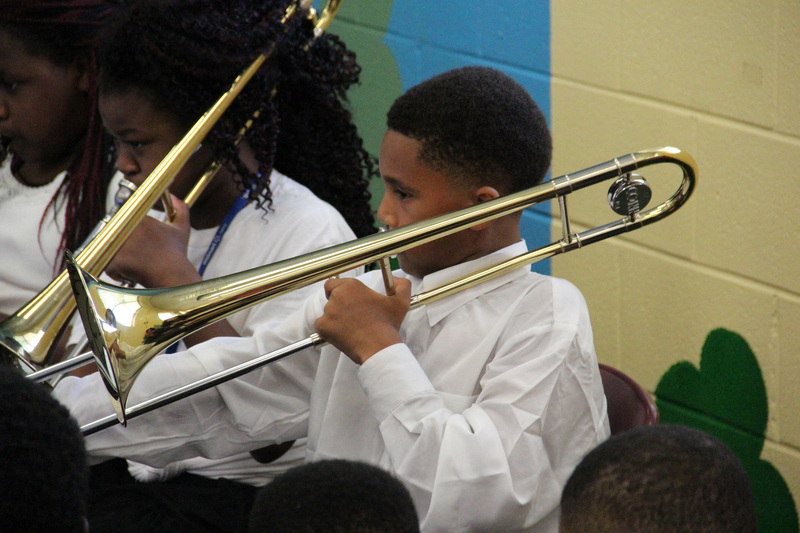 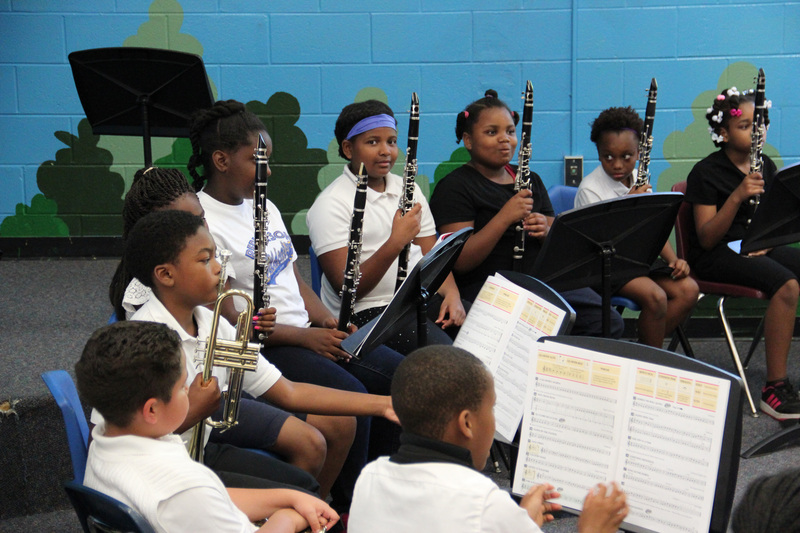 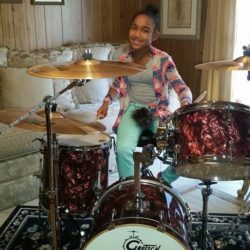 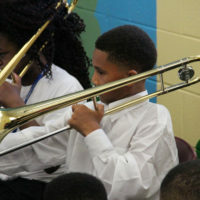 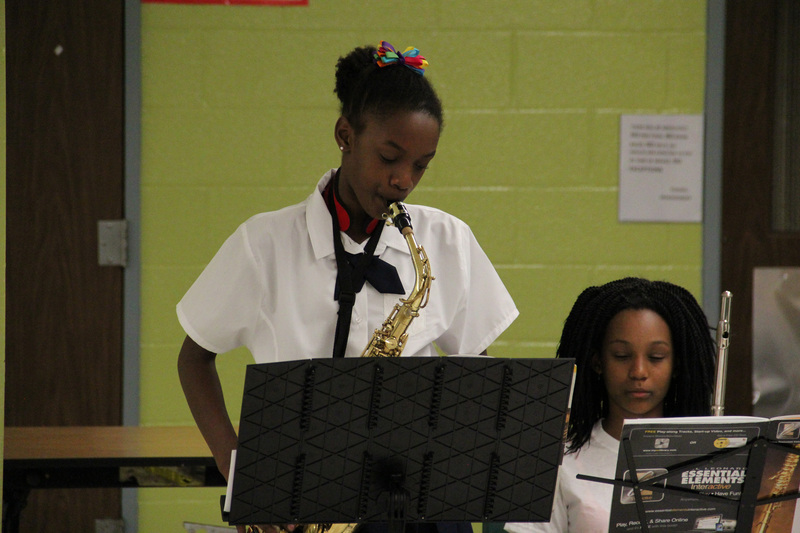 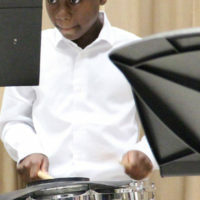 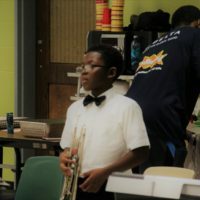 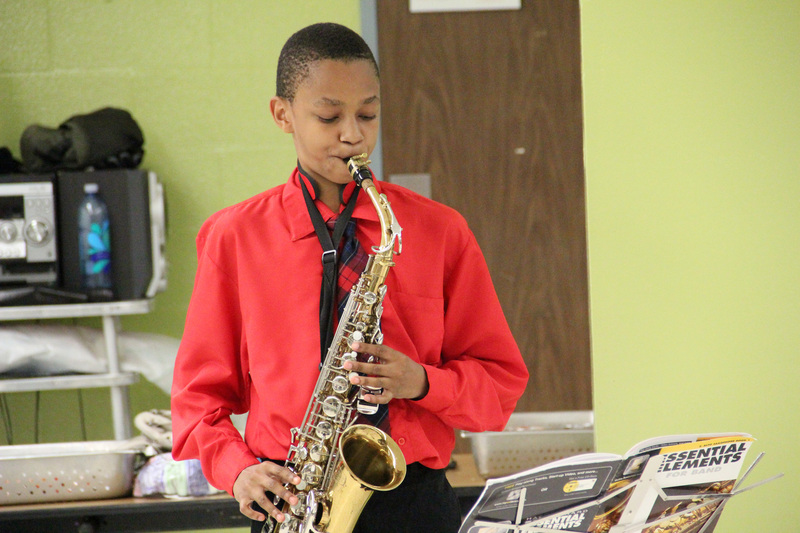 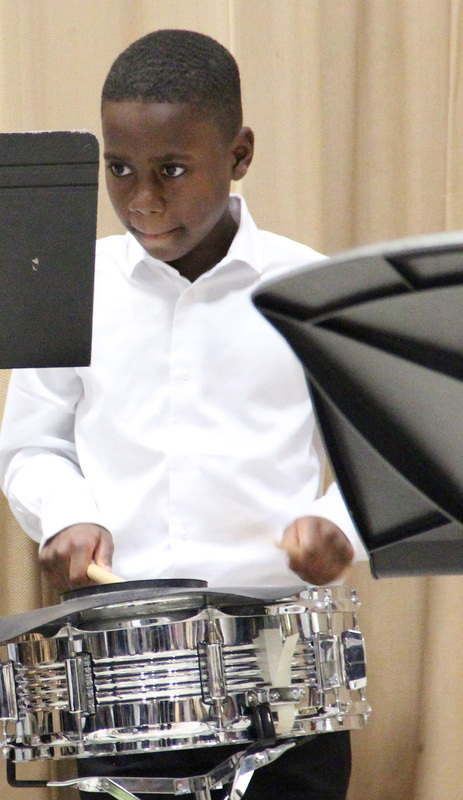 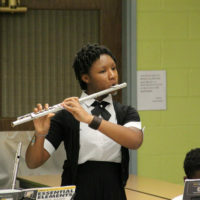 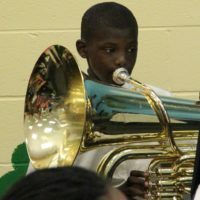 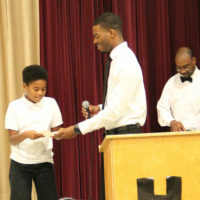 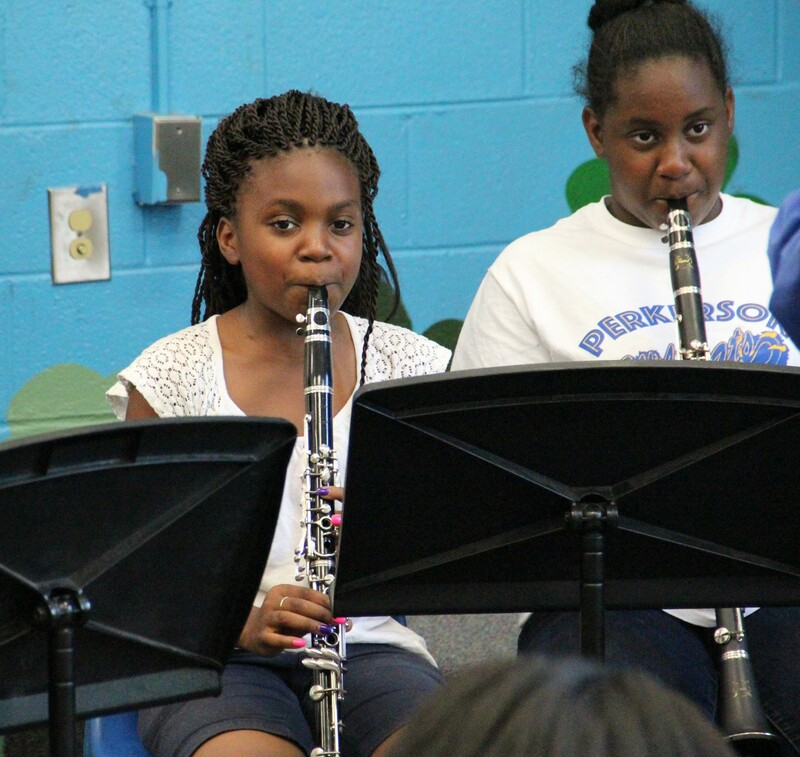 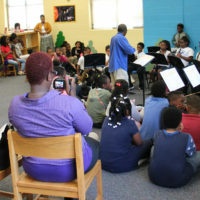 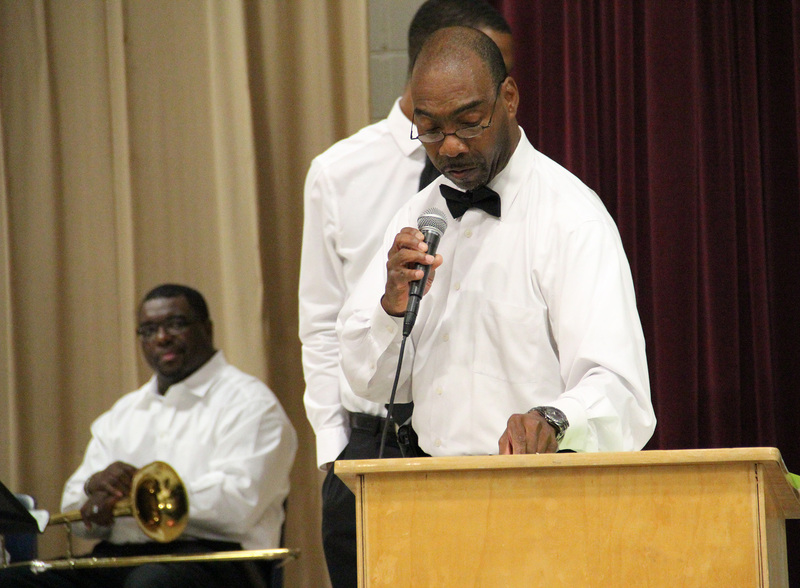 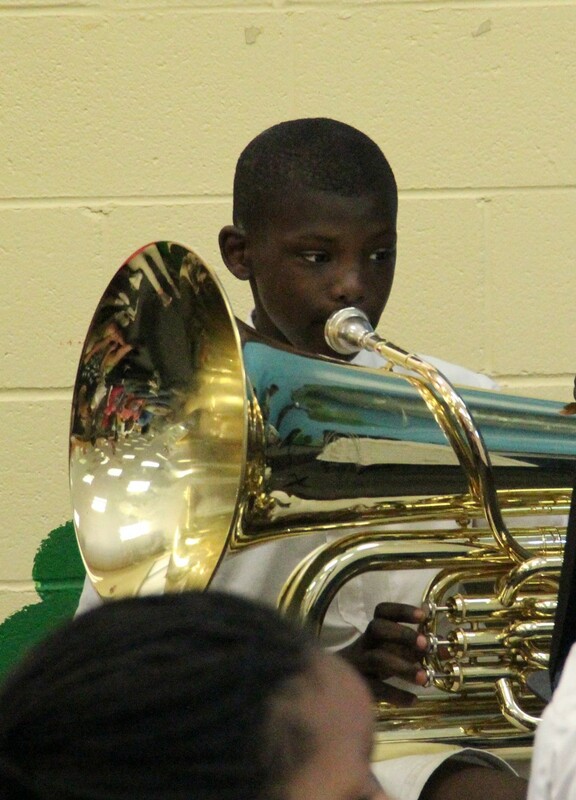 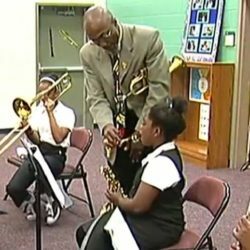 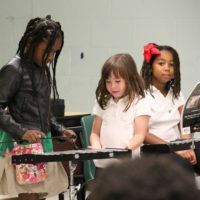 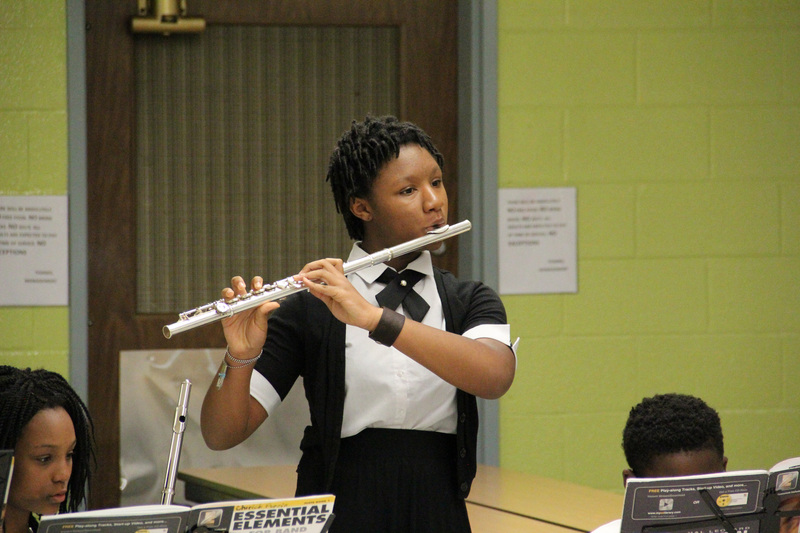 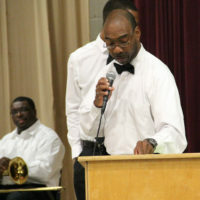 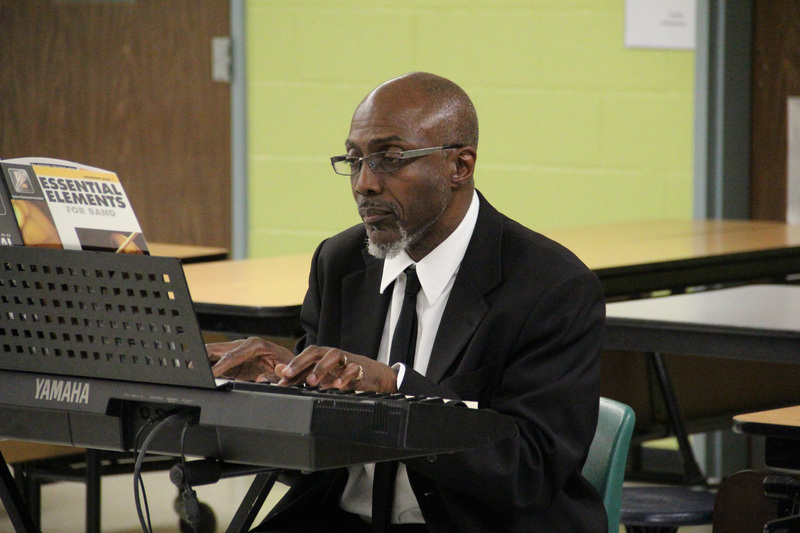 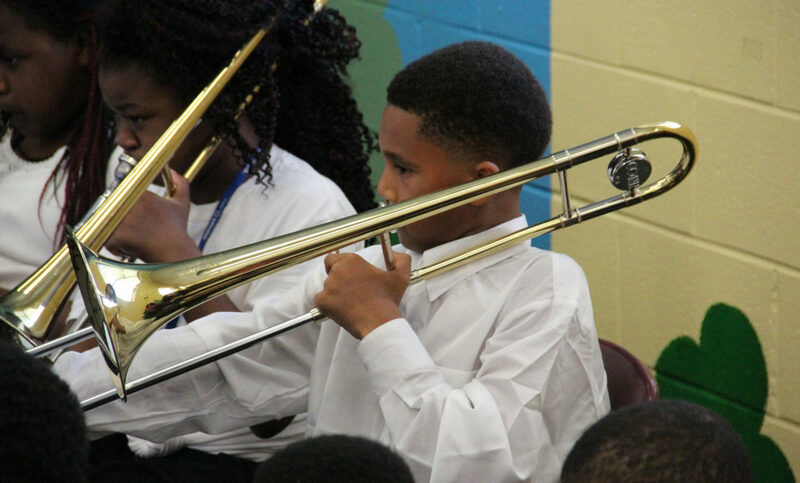 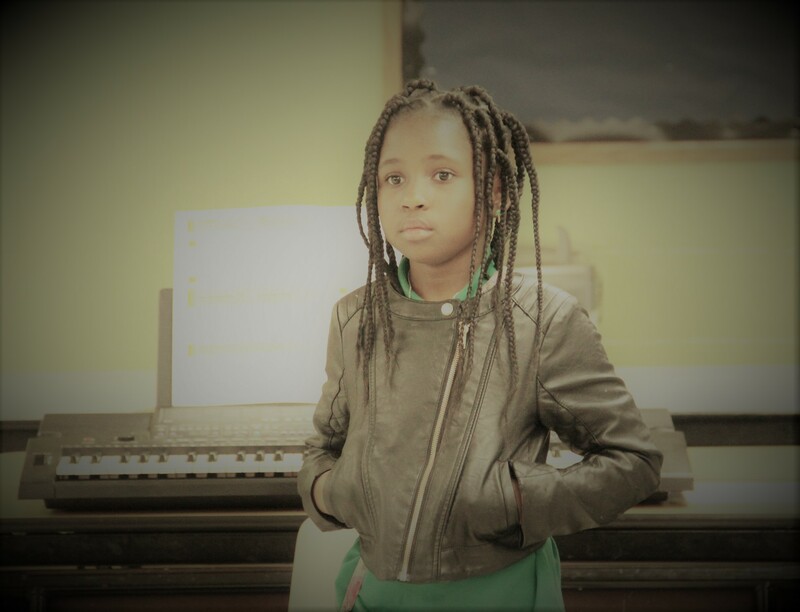 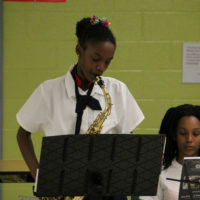 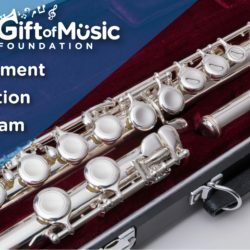 The Gift of Music Foundation celebrated the achievements of our students in the Afterschool Music Enrichment Programs at several locations in Metro Atlanta. 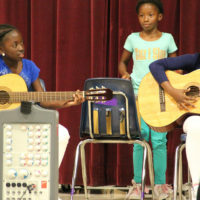 These performances were a fantastic showcase of the hard work by the students and their teachers, and the joy that music is bringing to their lives. 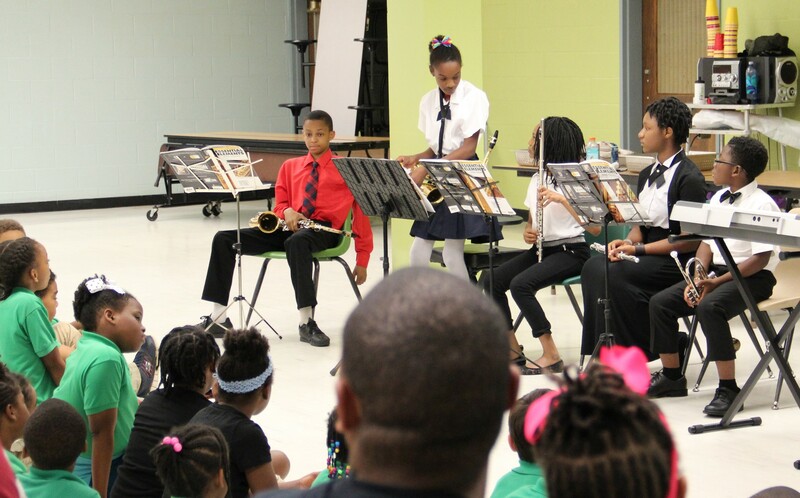 For the 2016-2017 school year, we were fortunate to be able to create and maintain 6 locations for our program, including many schools where band or music classes had been eliminated for elementary students. 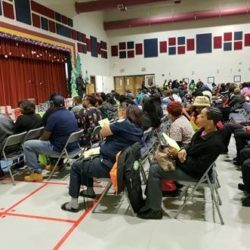 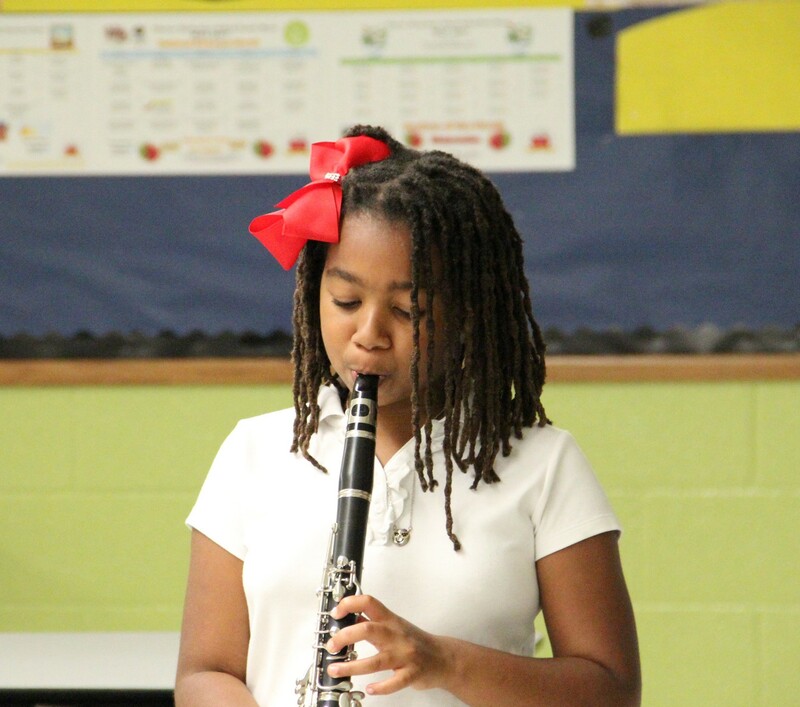 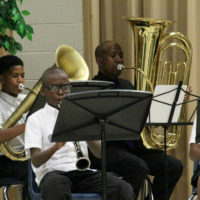 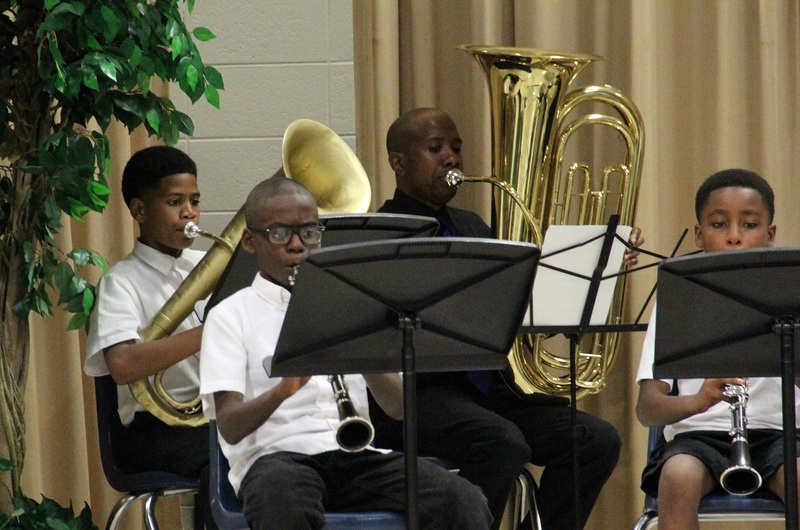 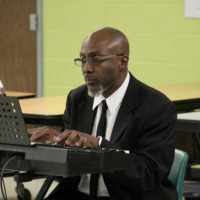 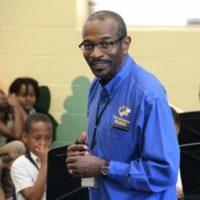 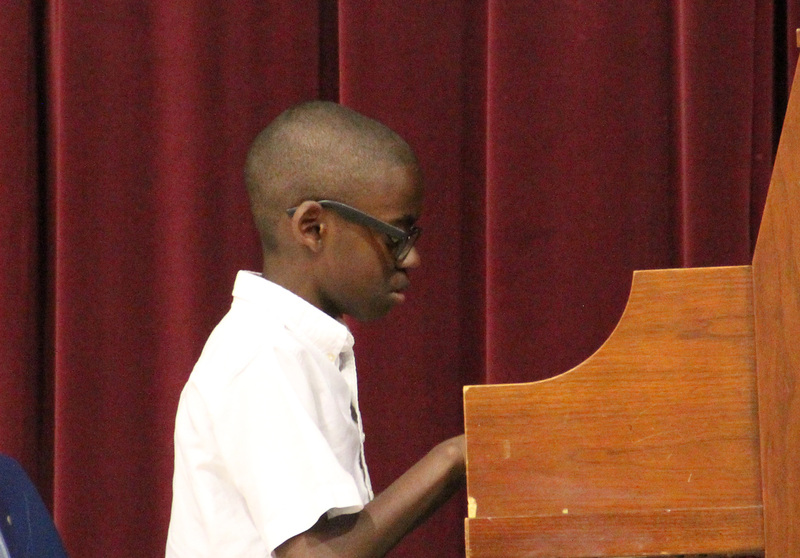 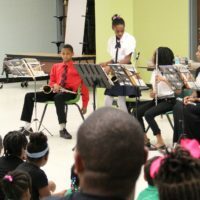 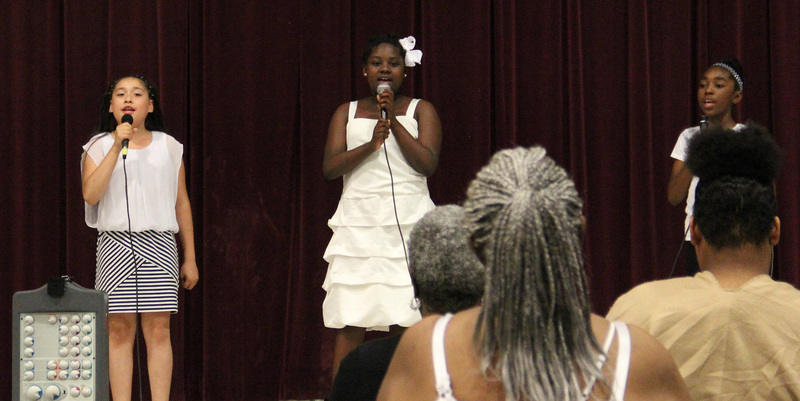 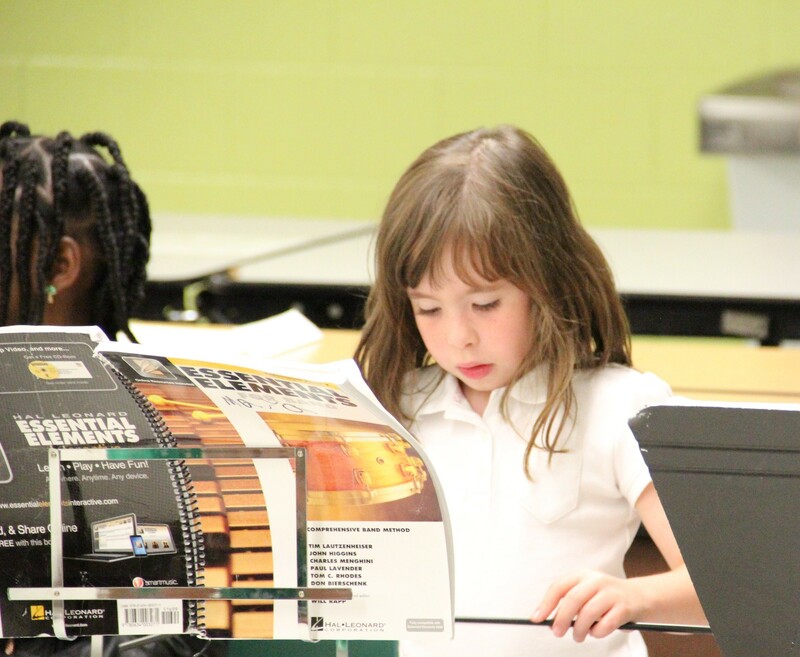 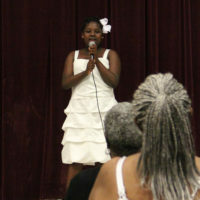 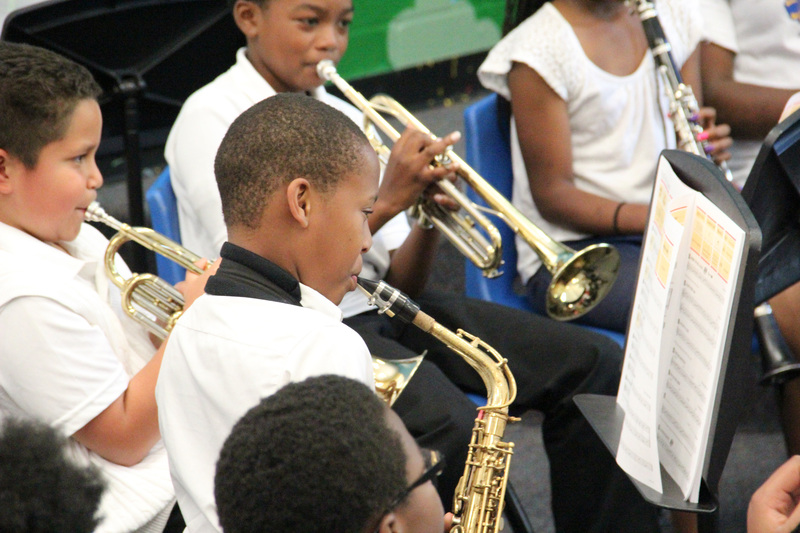 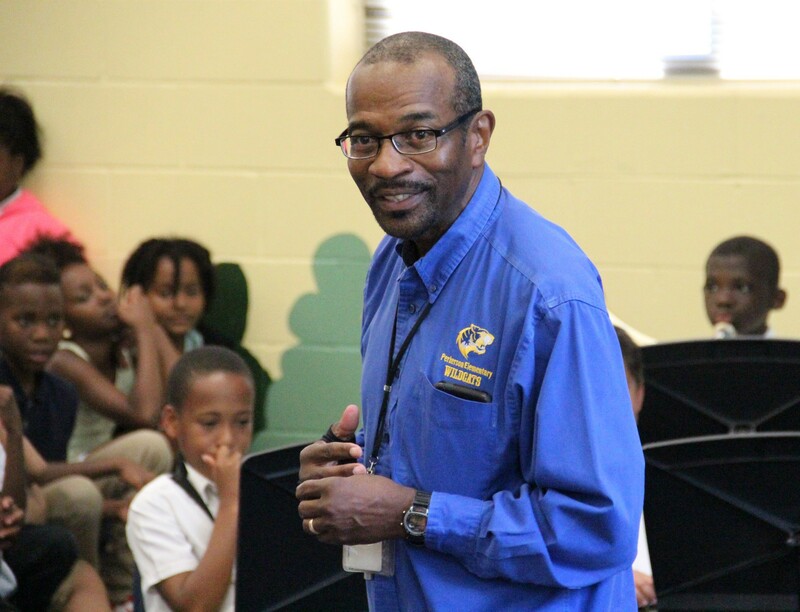 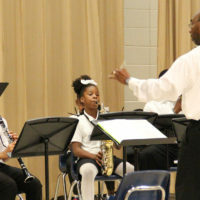 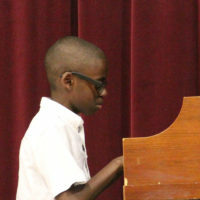 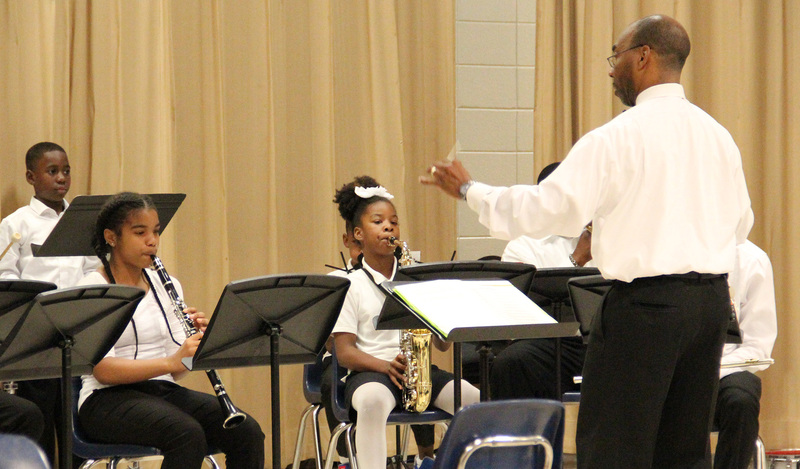 Under the leadership of Program Director Arthur McClenton, students at the Kendezi School, Perkerson Elementary, Heritage Academy, and Peyton Forest Elementary recently capped their school year with performances of the AMEP ensembles. 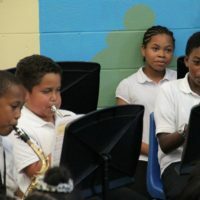 We couldn’t be more proud of how far these young people have come, and how much they are thriving with music in their lives. 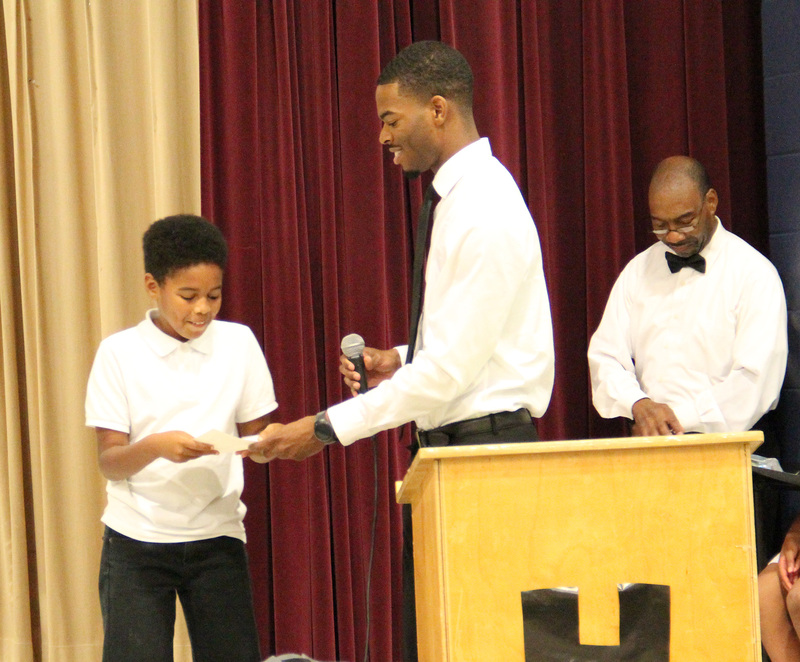 Special thank you to teachers Rodney Allen Sr., Forrest Hopkins, Alonzo Taylor, Rodney Allen Jr., and everyone who helps to make this program a huge success. 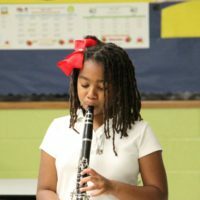 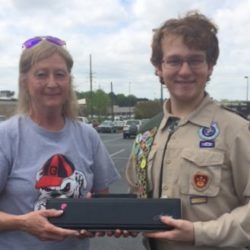 We also can’t thank our sponsor Dr. Agolli and Progressive Medical Center, as well as the Georgia Music Foundation for incredible program support. 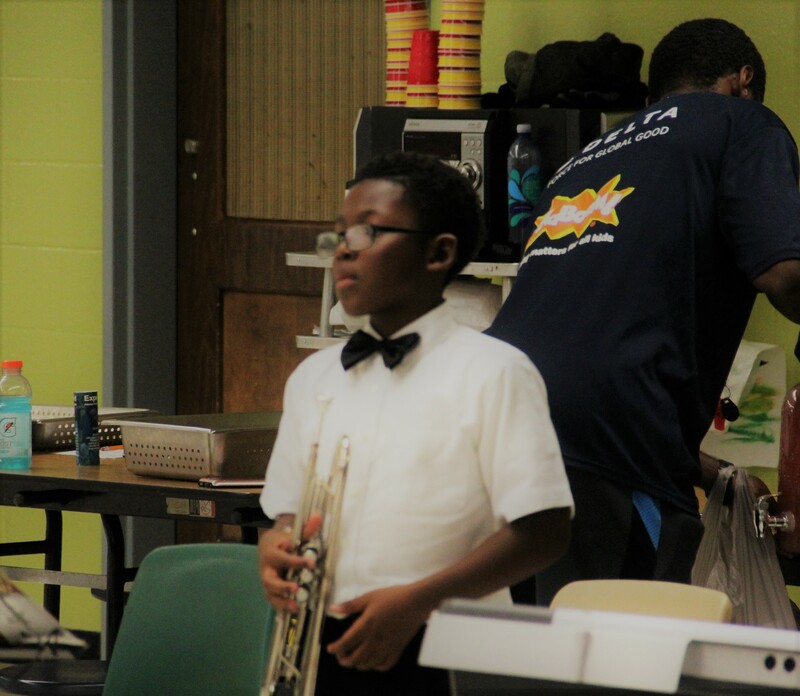 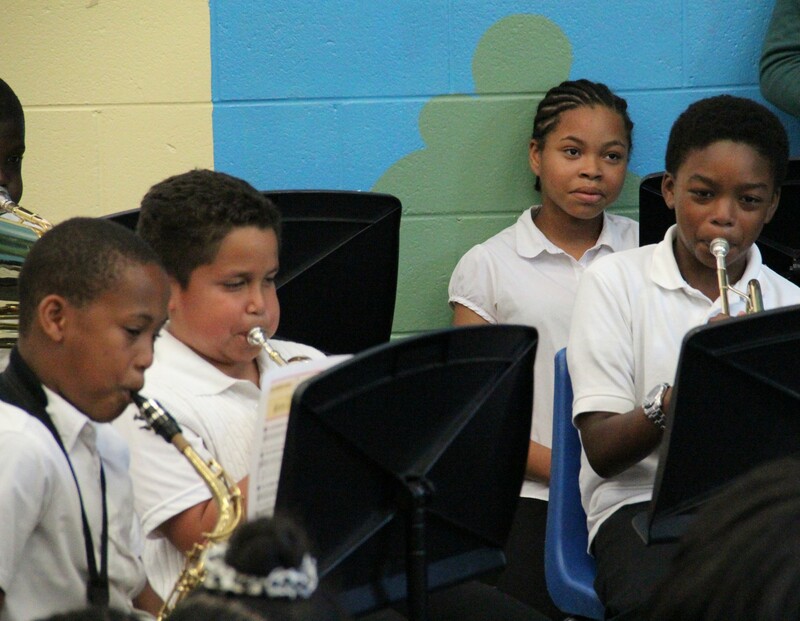 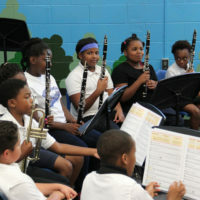 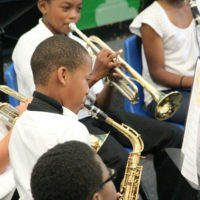 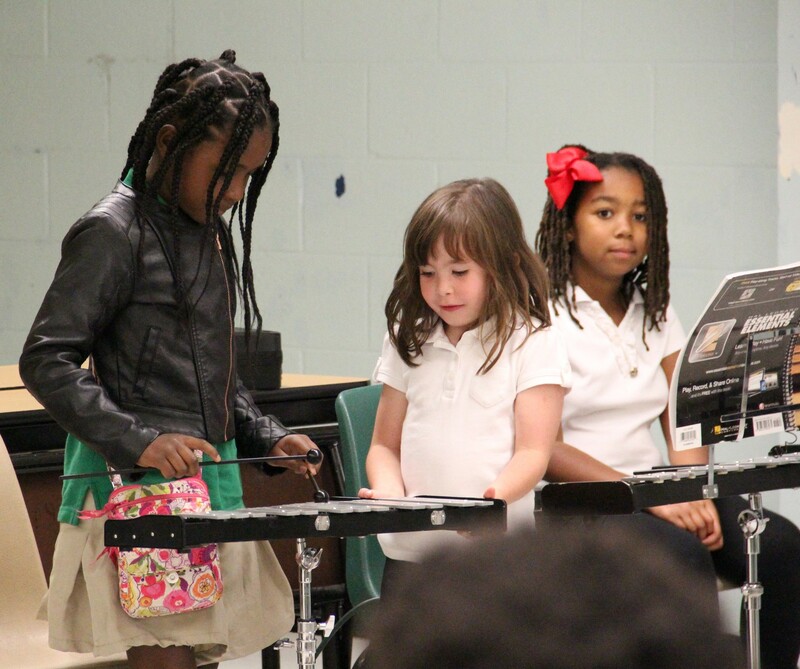 Just one look at these faces should explain why we started The Gift of Music Foundation: Because Music Matters! 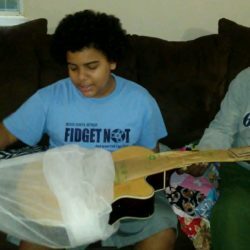 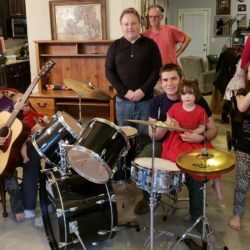 Music is a gift – but it’s NOT easy!Honey can you play a tune?